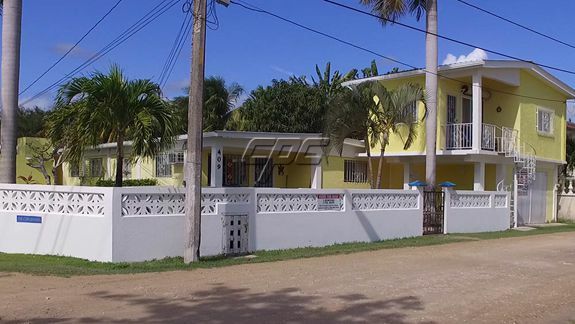 This three-unit property is located right across the street from Corozal Bay on Bay Shore Drive in Corozal Town, Belize. 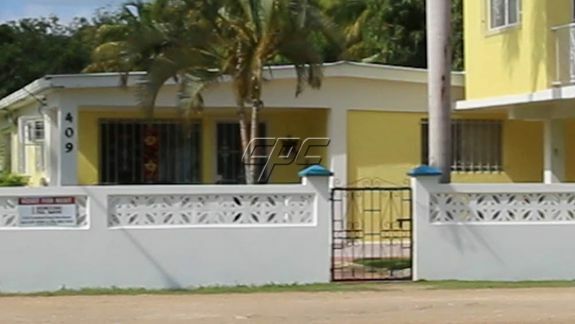 It’s an exceptional opportunity for someone looking to invest in northern Belize, or a perfect set-up to live in one unit, and supplement the purchase of this property by renting out the other two units! 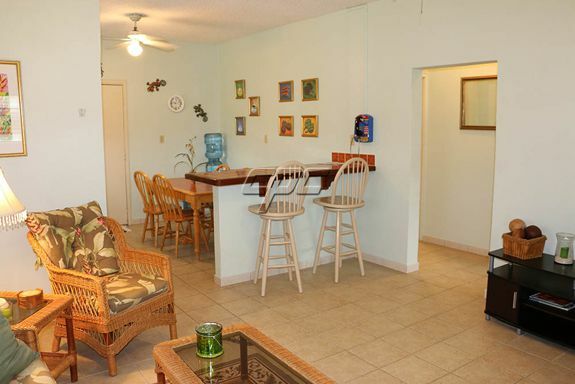 The 1 bedroom/1 bath is a fully furnished sea view apartment up a spiral staircase available in an exclusive quiet residential neighborhood. 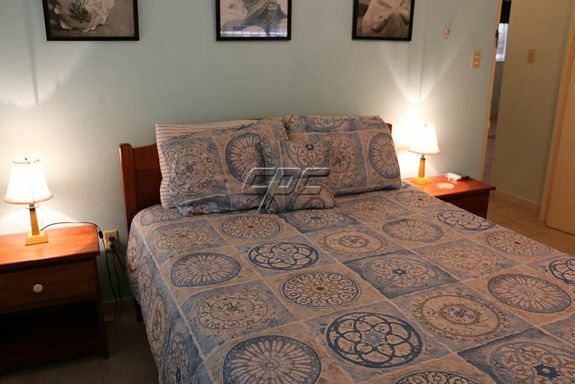 One bedroom (queen size bed) with bath, kitchen, living room and veranda with a FANTASTIC water view and access to swimming in the Bay. The water is only 200 feet from the apartment. 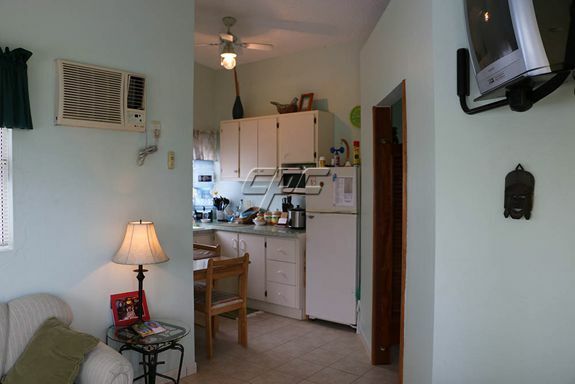 This unit has air conditioning and 4 ceiling fans. Wireless internet is wired into the home and can be set up with an individual plan with the internet provider. 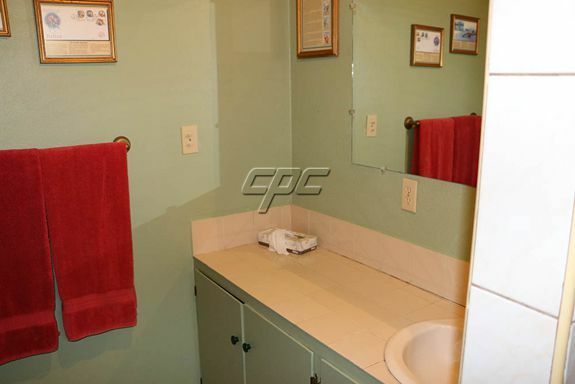 Laundry facility available. 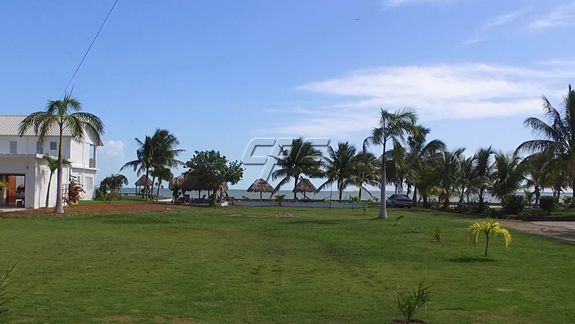 The fully furnished sea view 865 sq. 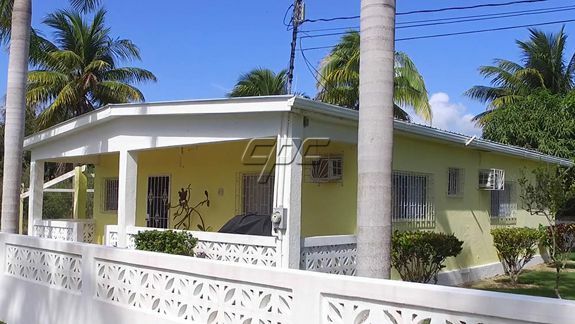 ft. 2 Bedroom/2 Bath home has tremendous rental potential. 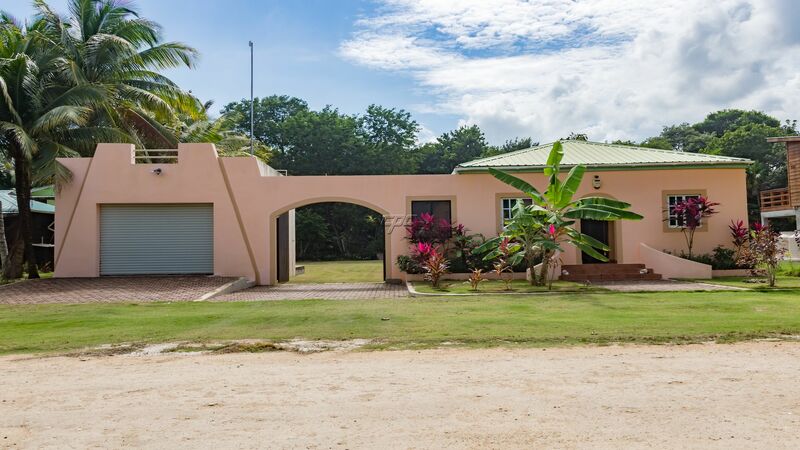 Both bedrooms have en suite baths, kitchen, living room and large veranda and has a water view and access to swimming in the Bay. 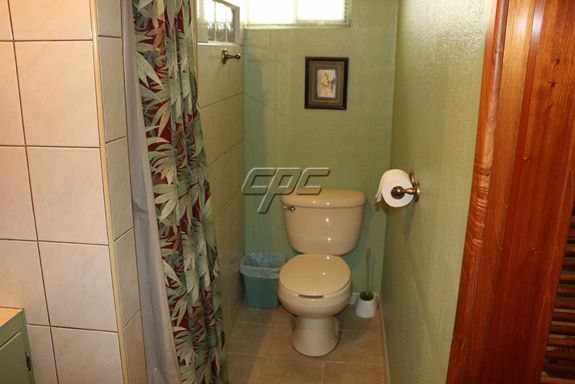 The sea is approximately 250 feet from the home. 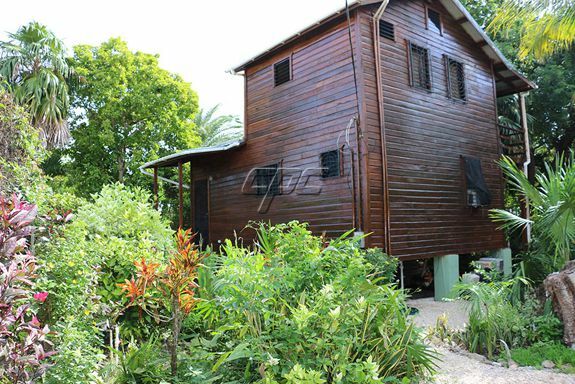 Fishing access behind the home for the fishing enthusiast. 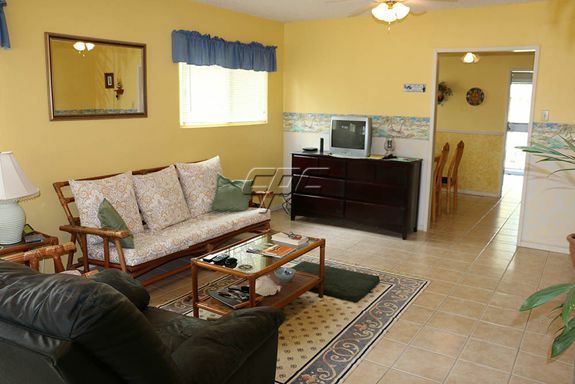 Completely air conditioned (3 units w/remotes) and with ceiling fans (6) throughout. Wireless internet is wired into the home and can be set up with an individual plan with the internet provider. Laundry facility available. 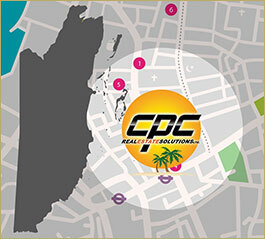 The fully furnished 1,610 sq. 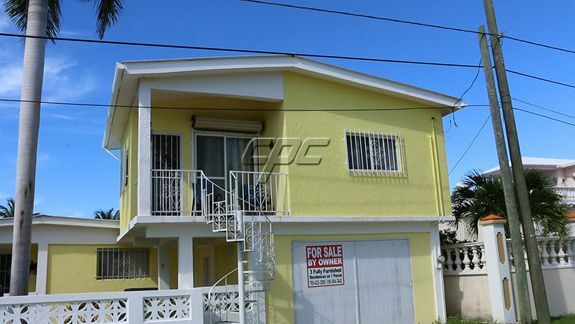 ft. 3 Bedroom/3 Bath home has a beautiful sea view! 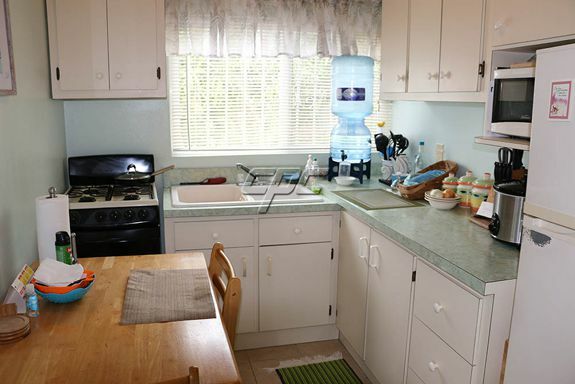 Newly installed custom designed mahogany kitchen cabinets and appliances. 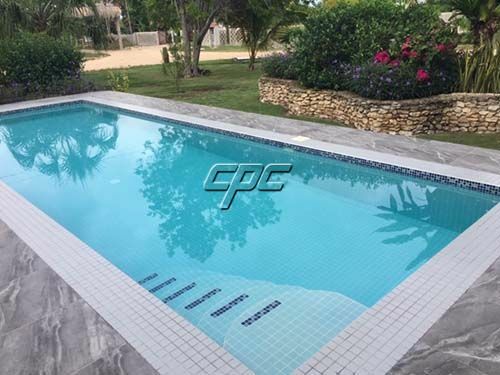 All bedrooms have en suite baths, kitchen, living room, dining room and large veranda, and access to swimming in the Bay. 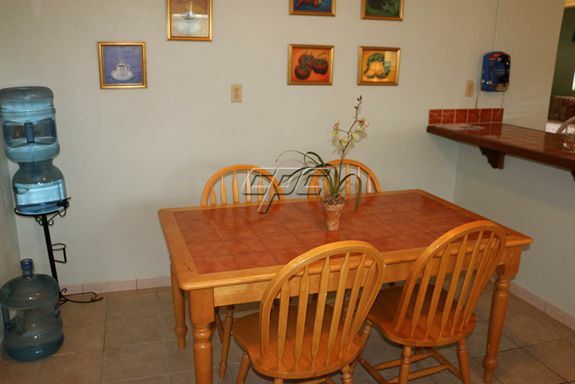 The sea is approximately 250 feet from the home. 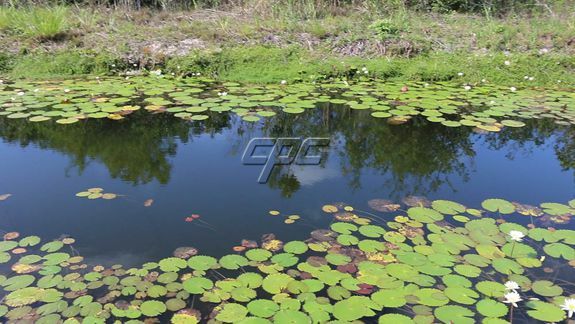 Fishing access behind the home for the fishing enthusiast. 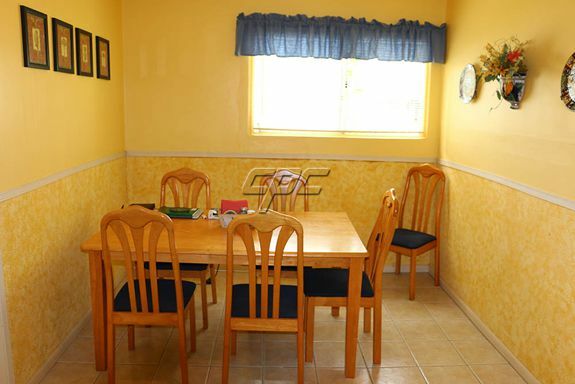 Completely air conditioned (4 units) and with ceiling fans (10) throughout. 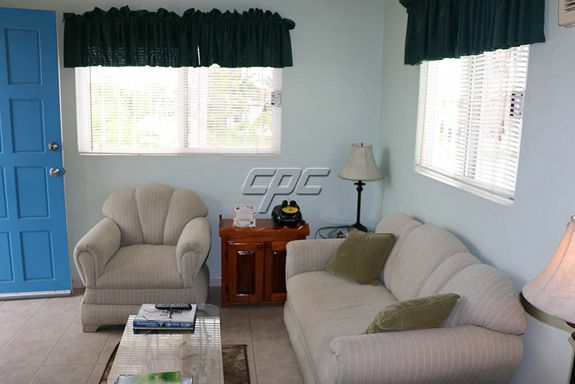 Cable TV and wireless internet, can be set up with an individual plan with the internet provider. 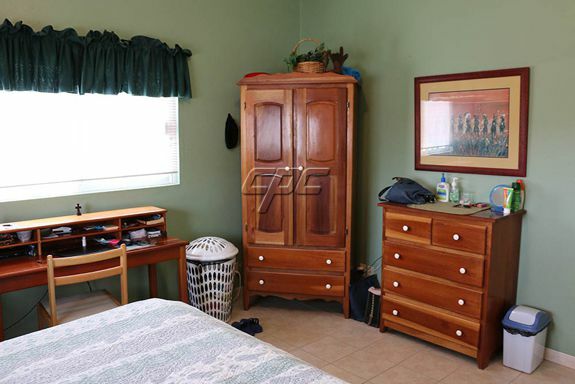 Laundry facility available. 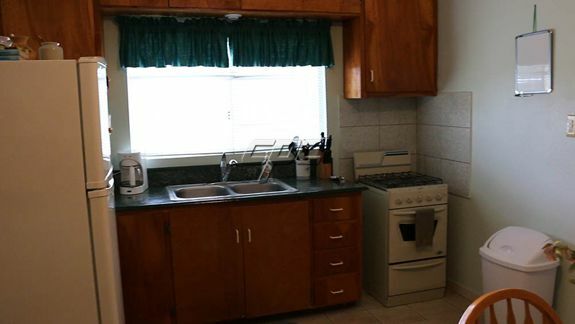 There is also a BBQ grill.